A team of Woodside Graduate Volunteers have created a tool to help The Spiers Centre review and report on the communities and demographics they service. 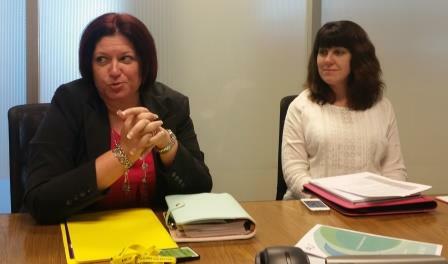 This tool helped The Spiers Centre apply for additional grant funding in excess of $100,000. 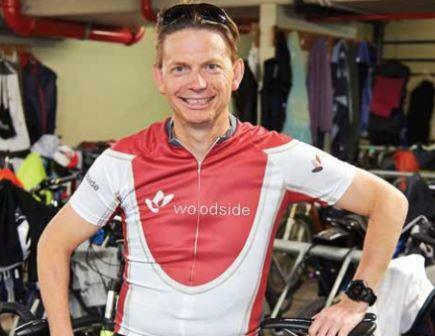 Through his work as a skilled volunteer, Robert Murray made a lasting and valuable impact on Bicycling WA by assessing the organisation's current membership databases and scoping more effective and efficient solutions in the form of Customer Relationship Management (CRM) platforms. 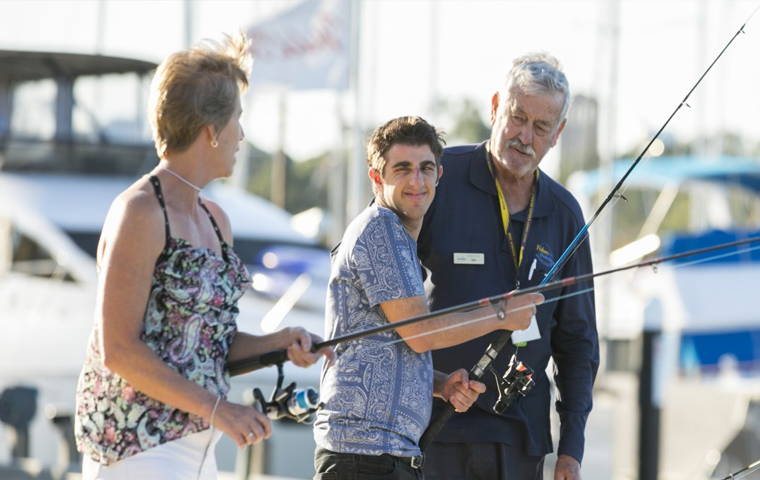 Fishability (formerly Fishers with Disabilities) was able to improve the safety of their volunteers, participants, carers and operators through assistance from Colin Parsons, one of Woodside's health and safety professionals. Colin's work as a skilled volunteer was rewarding for him and integral for Fishability.